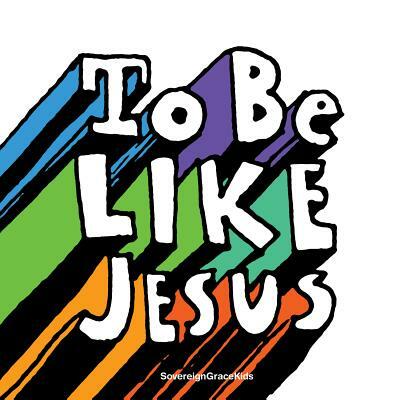 To Be Like Jesus contains twelve worship songs that teach the fruit of the Spirit in a creative and memorable way.Through these songs kids will learn that Jesus is our perfect example of love joy peace patience kindness goodness faithfulness gentleness and self-control. More than that they'll discover that we can't be like Jesus unless we trust in the power of his cross to forgive us and the power of his Spirit to change us. He's talking about something much more important than apples oranges or bananas. The fruit God wants in our lives is the kind the Holy Spirit produces in us when we know and follow Jesus. It's the fruit that comes when we turn from our sins and trust that Christ died in our place so we could be forgiven and become like him. To Be Like Jesus by Sovereign Grace Kids was published by Integrity Music in June 2009 and is our 7080th best seller. The ISBN for To Be Like Jesus is 0636661002628. Be the first to review To Be Like Jesus! Got a question? No problem! Just click here to ask us about To Be Like Jesus.